Responsible adults have the right to defend themselves and their families. Bad people are stopped much more quickly when the good people have a means to stop them. We use the Constitution's Second Amendment to protect this right. 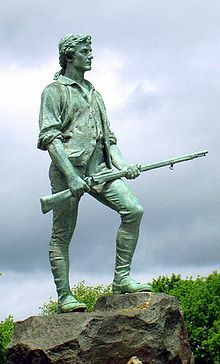 Some are confused by the Second Amendment's opening words, "A well regulated Militia, being necessary to the security of a free State," because America did eventually establish a standing military that stores its individual weaponry in state and federal armories. Nevertheless, the inclusion of the word "free" before the word "state" clearly implies that tyrannical governments must be defended against as well. Bottom Line: Americans have an inherent right of self-defense.